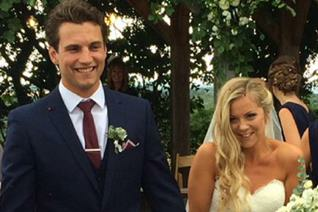 Panthers defenceman Steve Lee ties the knot. 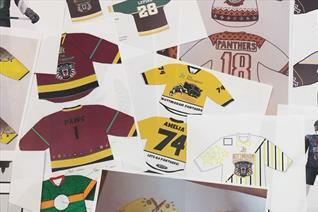 More amazing charity shirt ideas received this week, get yours in by the end of July for your chance to see your design worn on the ice! 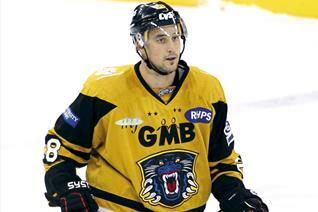 Head coach Rich Chernomaz thinks new signing Alex Guptill can reach his prime with THE NOTTINGHAM Panthers. 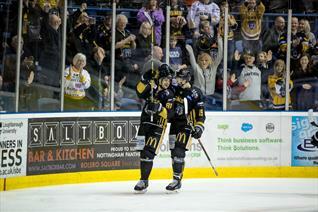 Panthers welcome big new sponsorship partner with Internet Motor Parts going on the shirts and match night live updates. 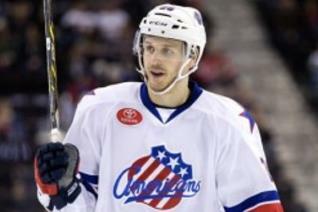 Champions Hockey League 17/18 Season Review. 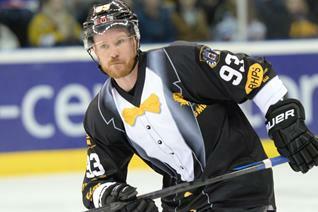 Brilliant response to charity shirts design competition already. 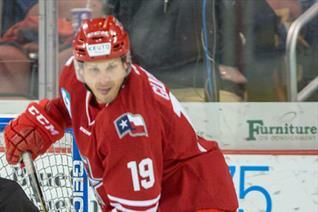 Still lots of time to enter. 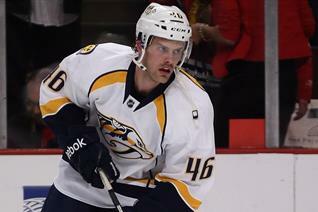 Former Nashville Predator puts pen to paper. 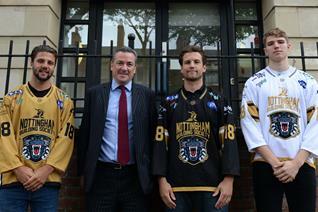 League program to face-off on September 8th with Boxing Day & New Years Eve in Nottingham. 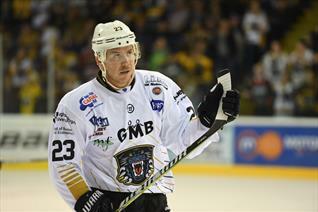 Steve Lee has been awarded a testimonial season by The Nottingham Panthers. 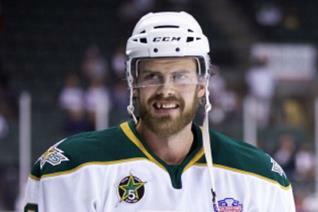 Mark Derlago has signed for the Esbjerg Energy of the Metal Ligaen in Denmark. 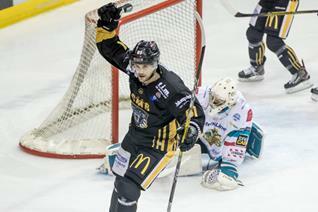 Last chance to secure you seats at the lowest possible price for 28 of The Nottingham Panthers home games in 18/19. 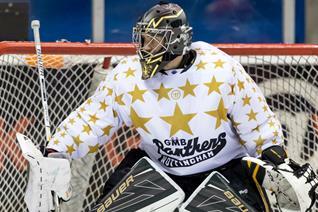 Fan designs for our charity jerseys are flying in thick and fast. 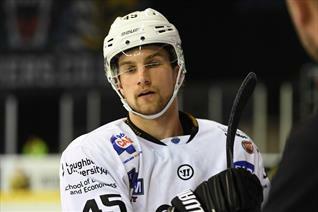 Impact forward Luke Pither returns for another season with THE NOTTINGHAM Panthers. 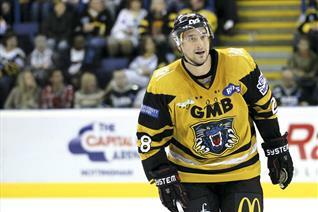 Panthers deliver Fathers' Day present, Guillaume Lepine returns! Seven out of nine trophies last time he was here! 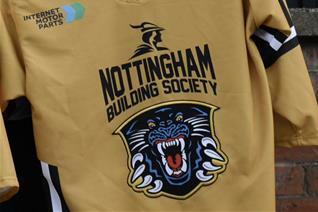 It maybe summer but Panthers fans are urged to look towards Christmas... design our charity shirt and help us to help others. 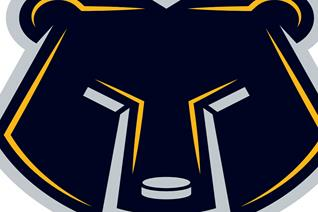 Panthers are back to a six game pre-season with the visit of MAC Budapest.